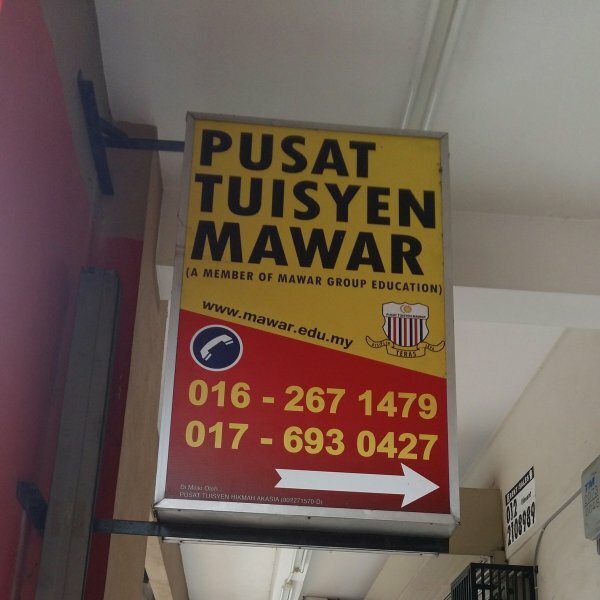 MAWAR has been known as an established & reputable tuition centre with proven track records. 90% of the tutors are actual government school teachers who have vast teaching experience. 30% of them are the examiners for the UPSR/PMR/SPM papers. MAWAR has always emphasis on discipline. Excellent academic results. Small group concept & one to one coaching. Minimal registration fee. Conducive study environment with fully air-conditioned classrooms. Reading/Study room and surau facility. Extra curriculum and healthy activities (futbol, quiz, bowling tournament, score A seminars, self-development motivation camp etc). 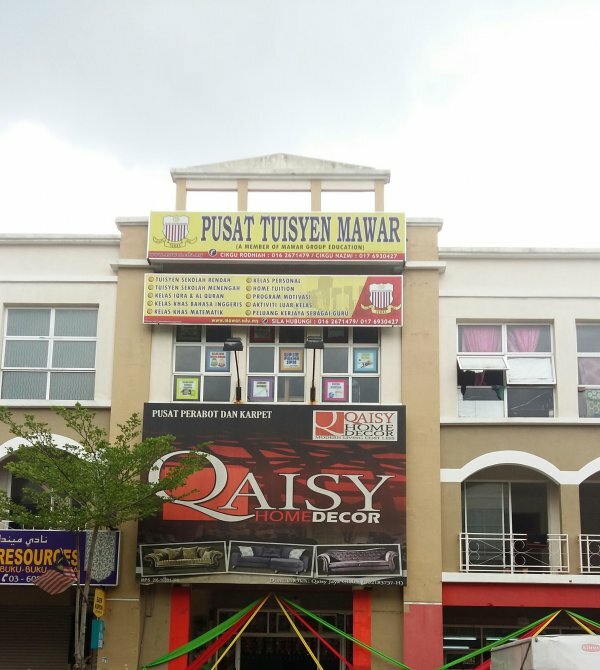 MAWAR centers are strategically located and can easily be accessed. Bayaran yang dikenakan bagi setiap kelas agak berpatutan dan saya berasa amat kagum dengan susun atur bilik darjah serta suasana sekeliling pusat tuisyen ini. bagi saya, bilik darjah yang selesa mampu menjadikan sesi pembelajaran lebih lancar dan seronok.